Ogeechee Riverkeeper is eagerly anticipating the 2016 Georgia Legislative Session set to commence this Monday, January 11. For 40 days, the Georgia General Assembly, consisting of our elected Representatives and Senators, will deliberate and pass important laws affecting citizens across our state. 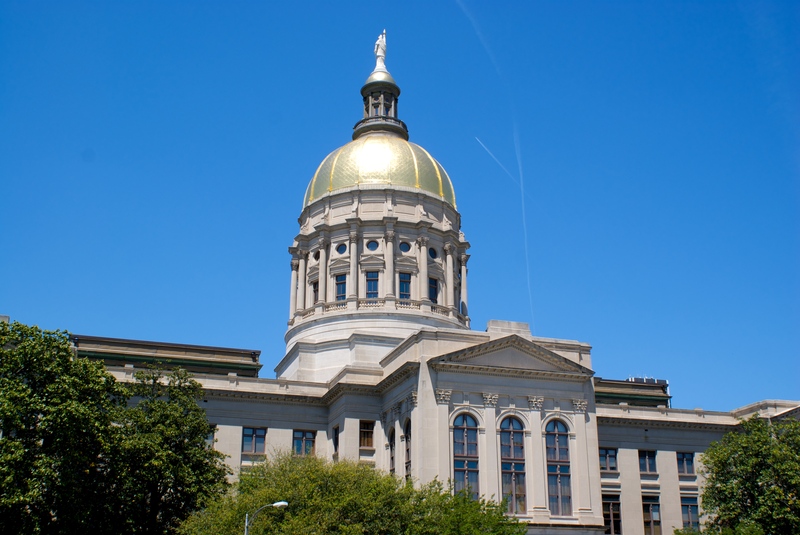 This year, ORK is especially interested in passing Senate Bill 36 to protect groundwater – a Georgia Water Coalition priority. HERE is a simple fact sheet on the bill. 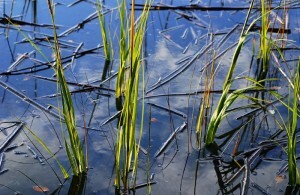 Many of Georgia’s drinking water aquifers are pristine, they support local economies and are superior to alternatives in terms of cost and reliability. 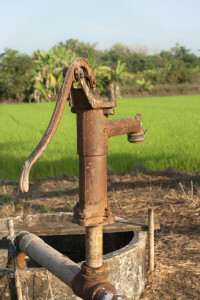 Unlike other states across the country, Georgians are fortunate to have access to and reasonable use of water on or under their property. 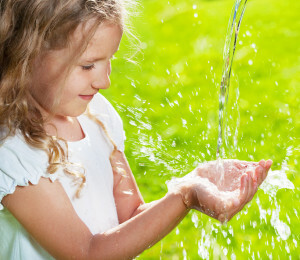 But our precious groundwater is at risk, because current laws and regulations do not provide enough protection. SB 36, fortunately, will require the Department of Natural Resources to write rules protecting our groundwater. Senator William Ligon introduced SB 36, which is co-sponsored by other South and coastal Georgia legislators (Senators Ben Watson, Lester Jackson, Tommie Williams, Freddie Powell Sims), during last year’s session; and it successfully passed the Senate by a majority vote. It is currently waiting to be heard by the House of Representatives’ Natural Resources and Environment Committee. We need the bill to be heard and favorably passed out of committee and onto the House floor for a successful vote. SB 36 is a no-cost option to protecting our groundwater, which in turn protects our property and economic interests; otherwise, we might spend millions of dollars cleaning up contaminated water. SB 36 is good for Georgia, our economy, people and childen – Protecting our groundwater now makes sense for future generations! Please call your Representative today and ask them to Vote YES on SB 36. CLICK HERE for a link to members of the House Natural Resources & Environment Committee and HERE for a link to all House Representatives. Another Georgia Water Coalition priority is to protect all of Georgia’s streams, creeks and rivers with a 25-foot buffer so as to keep the water clean, protect critical habitat for fish and wildlife, and prevent damage to streamside property. Interestingly enough, Georgia law already provides this 25-foot buffer for all state waters and grants a 50-foot buffer for cold water trout streams. Back in 2014, the Georgia Environmental Protection Division (EPD) took a bizarrely narrow interpretation of that law and stated that only state waters that exhibited “wrested vegetation” would be covered by the buffer. Essentially, waterways will only receive this vital (and some would argue, much too small) buffer if technicians in the field can spot physical evidence that plants had been forcefully removed by themovement of water. As a result, coastal marshes, canals, wetlands, slow moving creeks, and riverfront properties where the bank is covered up in concrete riprap all lost their buffers. After a lengthy court battle, EPDs narrow interpretation of this law remains intact – mostly. 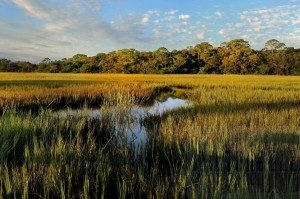 The 2015 Georgia General Assembly passed SB 101 which reinstated 25-foot buffers for coastal marshes. While this bill was a huge victory for coastal Georgia, it did not reinstate buffers for the waterways throughout the rest of the state. HERE is a breakdown of this complicated issue. We couldn’t agree more. Stay tuned for further developments as the session progresses. Speaking of staying tuned, you can keep up to date during the legislative session and take action to protect our water resources, including your favorite fishing or paddling spot on the Ogeechee or Canoochee, by signing up for Protect Georgia updates. To hear our take on legislative events as they unfold, sign up for Ogeechee Riverkeeper emails, visit our website often, and follow us on social media (Facebook, Twitter, Instagram and LinkedIn).